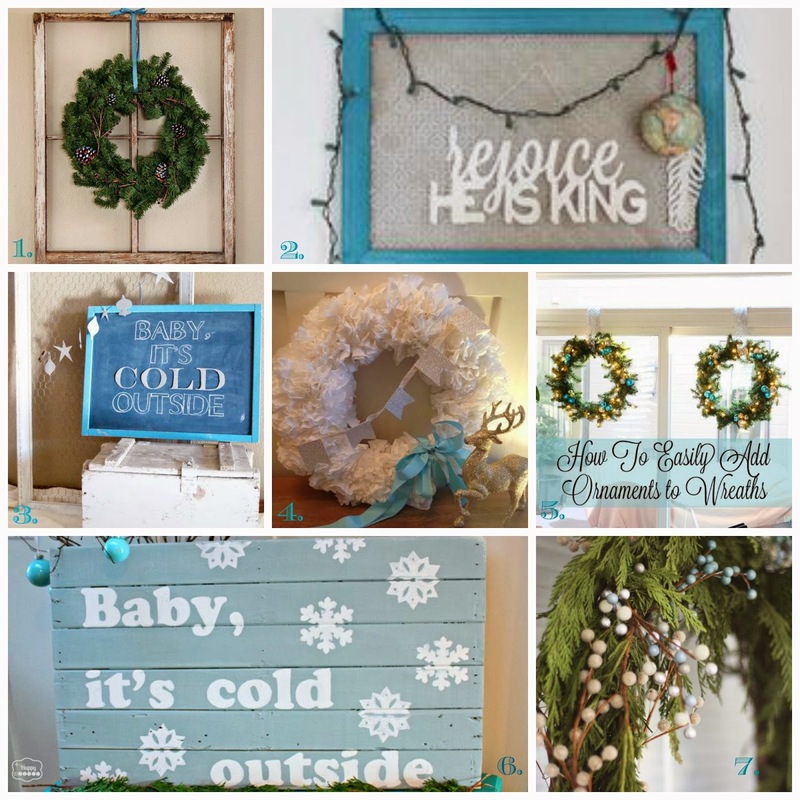 Blue Christmas Blog Hop Round-up! 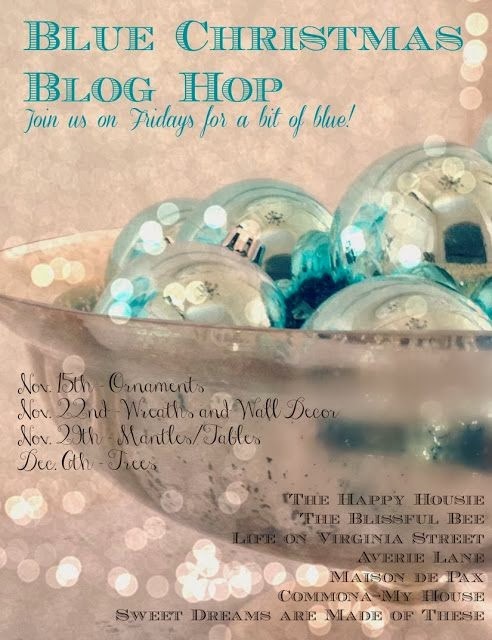 | Averie Lane: Blue Christmas Blog Hop Round-up! Blue Christmas Blog Hop Round-up! 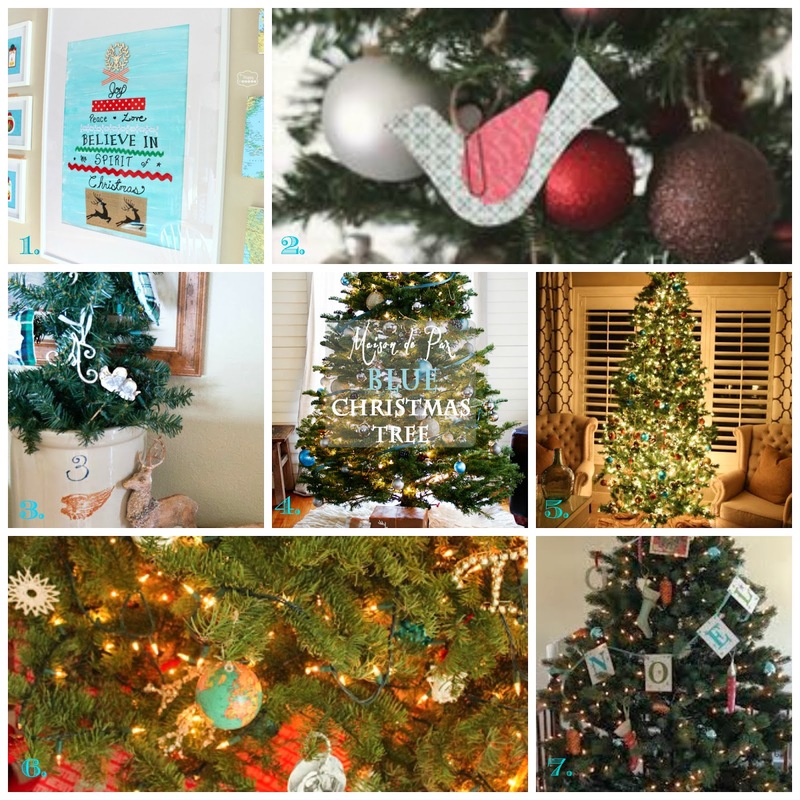 The Blue Christmas Blog Hop was 4 weeks of inspiring and creative ideas! 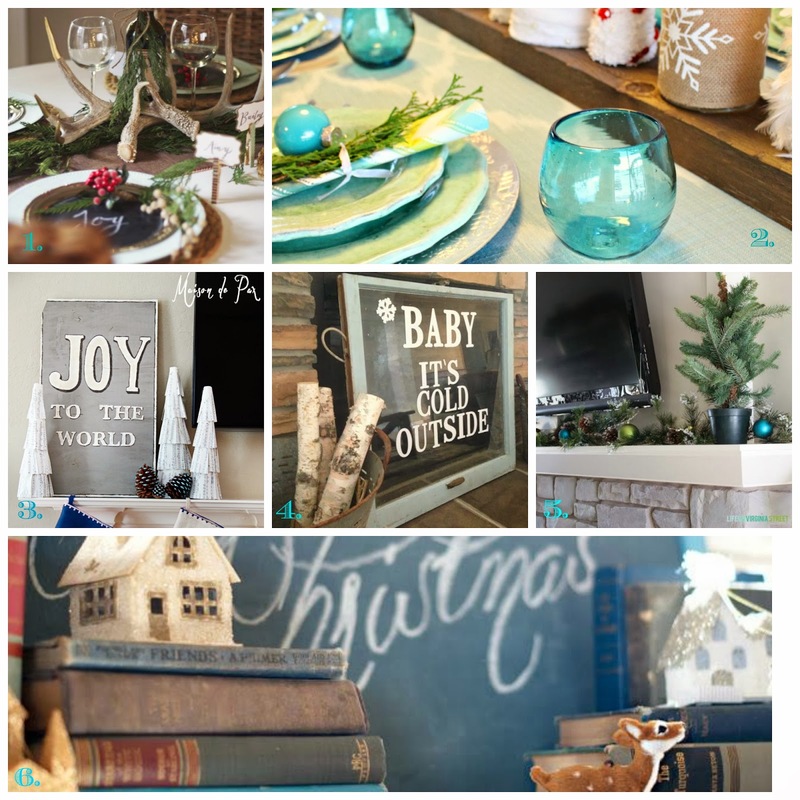 Whether it was a touch of blue or all out blue spendor, we've shown how easy it is to work blue into your holiday decor. 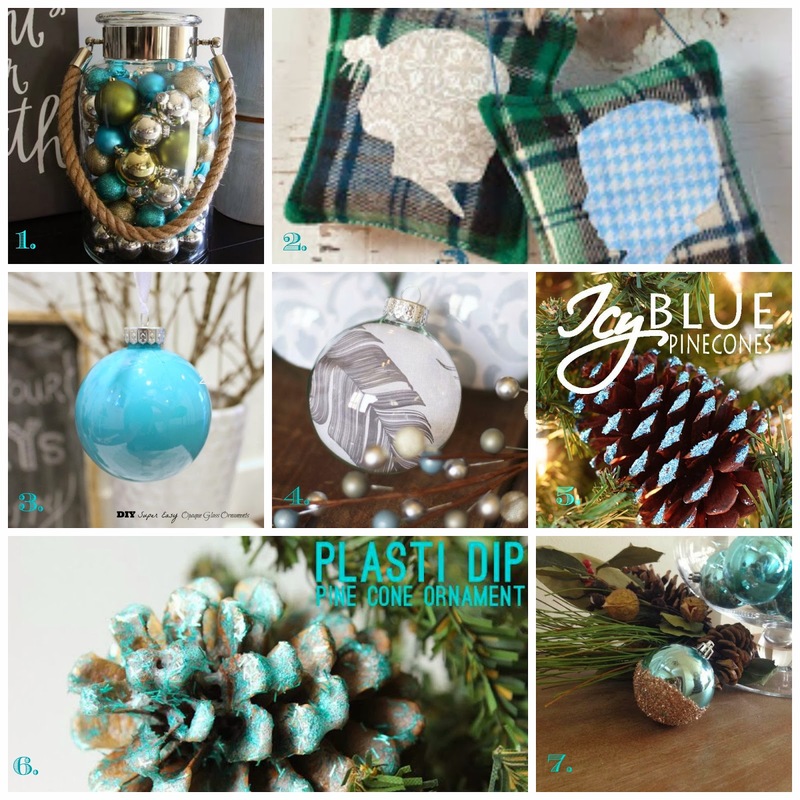 You can find all of our ideas and tips on our BLUE CHRISTMAS BLOG HOP Pinterest Board! It was such fun being part of this hop with such incredibly talented and inspiring bloggers!